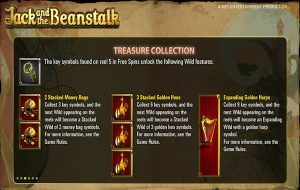 Types of Wild symbols in slots, what they mean & slots that have them. As time was marching on, people were becoming much more in need of variety. We’re talking about the world of gambling of course, and especially the slot machine gambling. Of course, there was an explosion in interest for the slot machine ever since its inception, and millions of people flocked to this genius invention. But as everything else in life, it became mundane after some time. 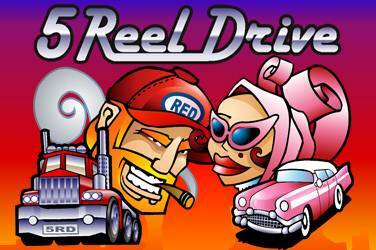 All you had to do is to spin the reel and wait for a winning combination of three winning symbols. And that was it. And now, since interest in the slots was beginning to wane, the slot machine designers were forced to create new ways in which they’ll retain the loyalty and affection of the gamblers. And so they invented new rules, new reels, new themes, new music, and new bonus games. But one of the most important inventions in the field of the slot machines was the wild symbol. This wild symbol is so called because it serves the same purpose as the wild card, meaning that you can use this symbol as any other one in the game in order to get a winning combination. And that was pretty much to it concerning the wild symbol, in the beginning. As time went on however, the slot machine designers invented new and exciting ways in which to implement the wild symbol. And so in the process, they invented dozens of different types of wild symbols. And we’ll dissect some of them in this article. 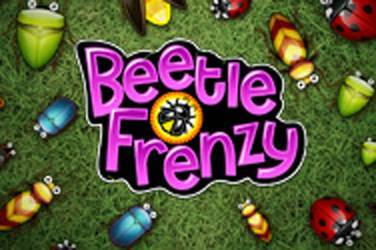 Transforming Wild symbol – Go Bannanas slot from NetEnt. 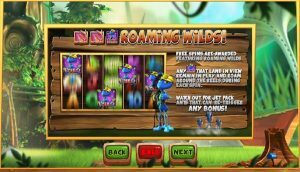 Bonus Awarding Wild symbol – Wild Antics Slot. 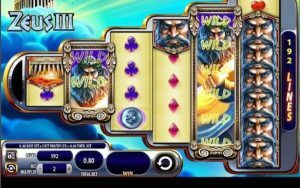 The Stacked Wild symbol – Starburst slot from NetEnt. 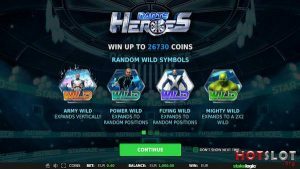 The Random Wild symbol – Darts Heros slot. The Expanding Wild symbol – Zeus 3 slot from WMS. Sticky Wild symbols – Miss Kitty slot machine. The first among the various types of wild symbols is called the transforming wild symbol. This type of symbol is available in some of the slot machine games, and the idea with this symbol is to create a pattern. If there are a number of these symbols, they will become interconnected, and everything within the field of the pattern will become a wild symbol as well. This is a lot easier to grasp when actually playing a game with a transforming wild symbol, as opposed to reading a textual description on it. So we recommend you to find a game with one such wild symbol, and play it out. Next in line is the so called bonus game awarding wild symbol. The name speaks for itself here, and these symbols, when they have formed the appropriate pattern within the game, award you with a bonus game. 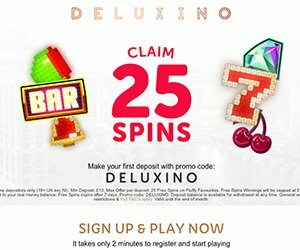 The game can be skill based, or random, or the bonus can come in the form of free spins. The stacked wild symbol is a type of wild symbol that expands to fill another part of the reel that previously wasn’t covered by a wild symbol. This makes the entire reel able to form winning combination with any other symbols on other reels, if they can form winning combinations. 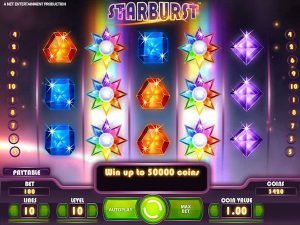 Perhaps one of the most popular video slots with Stacked Wild symbols is the Starburst slot game from NetEnt; a favourite amongst online slot players due to its frequent and crazy winnings using this feature. Now, the stacked wild symbol can expand to cover the upper part of the reel, or the lower, or it can expand to cover the entire reel altogether. This depends on the rules in the game, as different games with stacked wild symbols have different rules regarding them. You’ll do well to read up on the wild symbols in any particular game before playing it, in order to get to know the rules and be more prepared. The walking wild symbol is one such symbol that will “walk” from the reel where it is to be found, to the end of the screen. This means that it will be present for making winning combinations on other consecutive spins, up until the moment it leaves the screen entirely. This symbol is very popular with certain slot machine players, and is embedded within the design of quite a few slot machine games. The wild duplication symbol has also a very explanative name. What this means is that there will be a time when in some game a wild symbol appears somewhere on the reels. And this wild symbol will instantly replicate itself on other fields within the game. Then you’ll cash in on the various combinations that these duplicated wild symbols have formed with the other symbols anywhere on the reel. The random wild symbols are a new breed of wild symbols that begin to appear in slot machines. The random wild symbol, as the name implies, can randomly find itself attached to other places anywhere on the reel, and it will turn these spots from non-wild ones into wild ones. This will increase the chances of you making a winning combination with the wilds by several fold, and as such, this is a very popular type of wild symbol. There are even variances of this symbol, such as the swooping random wild symbol, or the wandering random wild symbol, and you can check what they’re about if you play out a game where the random symbol is available for play. The expanding wild symbols are much alike the stacked wild symbols, but there is one little unique factor that separates the expanding wild symbol from the stacked one. The expanding wild symbol will (as the name suggests, of course) expand to fill up the entire reel where it was originally found, as opposed with the stacked wilds which can expand to fill only a portion of the reel. 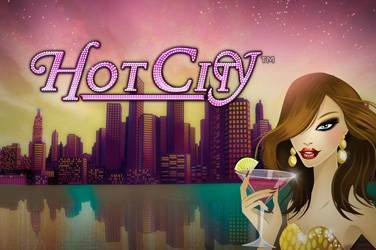 There are some games where this is one of the primary features like the popular Siberian Storm slot from IGT . Interestingly, the reel format seems to be a shared feature amongst slots with Expanding Wilds symbols. 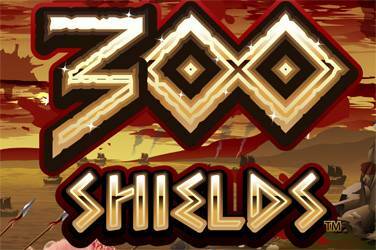 Other games like this are the slots developed by WMS; you can read about this feature in the Zeus 3 slot review here. If you’re into getting the money from the slots, then the best thing you can do is to wind a slot machine with the expanding wild symbol set in place, as this symbol when struck can bring you a lot of money, because of the fact that it makes an entire reel wild, and the entire reel can now be used to make combinations with any other set of symbols on the other reels on the game. Sticky wild symbols are yet another type of wild symbols, and their unique, core quality lies in the fact that they “stick to the reel”. What this means is that they can be used for a few consecutive spins, as they won’t be replaced by other symbols when you spin the reel for a few addition times, and during those spins you can use the exact same wild symbol in order to complete more winning combinations with other symbols. As you see, there are many different wild symbols that appear among the slot machine games around the world. And this list is nowhere near conclusive. There are quite a few more wild symbols that are available in some of the slot machine games, but the ones mentioned are the most common and most popular among the players, and the ones you’re most likely to get in contact with while playing the slot machine games. 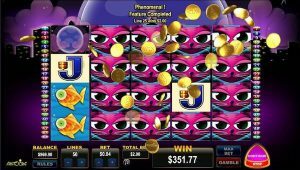 The purpose of these wild symbols is to enrich your gaming experience at the slots, and to make you more excited while playing. 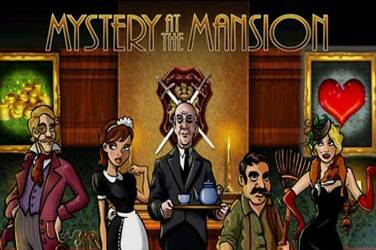 Some of the slot games where you can experience are the ones developed by Aristocrat like 50 lions slots; you can read more about it in this Miss Kitty slots review. Of course, what these wild symbols do as well is they increase the chances of you winning something, and the amount of what you win. 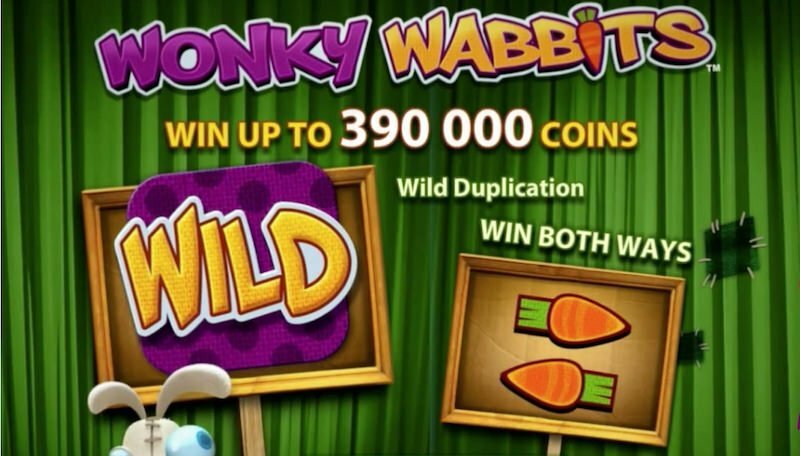 So as you might imagine, the wild symbols have gained a huge popularity among the players, and the slot machine game designers are about to create a lot more different types of these wild symbols in order to cash in on their popularity. Expect new types of wild symbols in the near future.